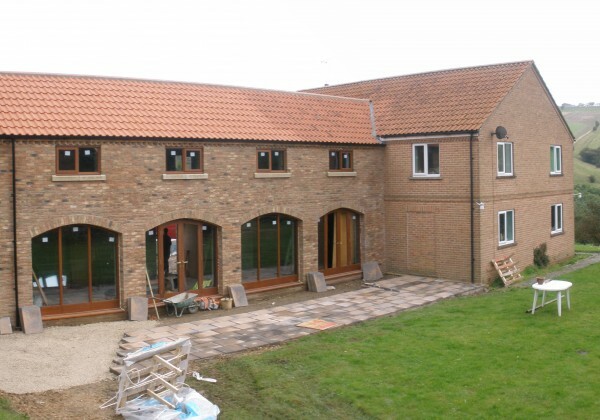 Commentary – A substantial extension to a dwelling in the open countryside near Millington, in the Yorkshire Wolds. The design evokes the traditional form of agricultural barns found within the locality. Status – construction nearing completion.